In 2012, the EPA test was based on a full 100% discharge of the battery. 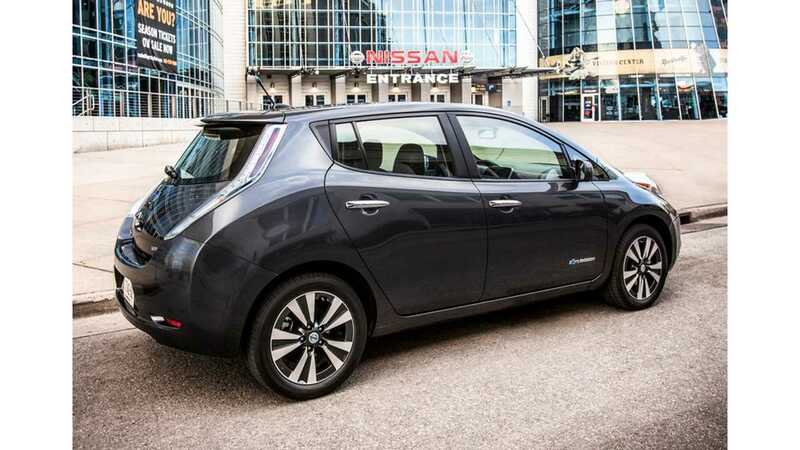 For 2013 it is a blend between what Nissan calls its "80% Long Life charging mode" and the "100% Long Distance Mode charging," which is the factory default setting. Combining the two modes, nets the new 75 mile range rating. In 100% mode, the 2013 LEAF now gets 84 miles...a 15% range increase over the 2012 LEAF, which achieved only 73 miles on a 100% charge. 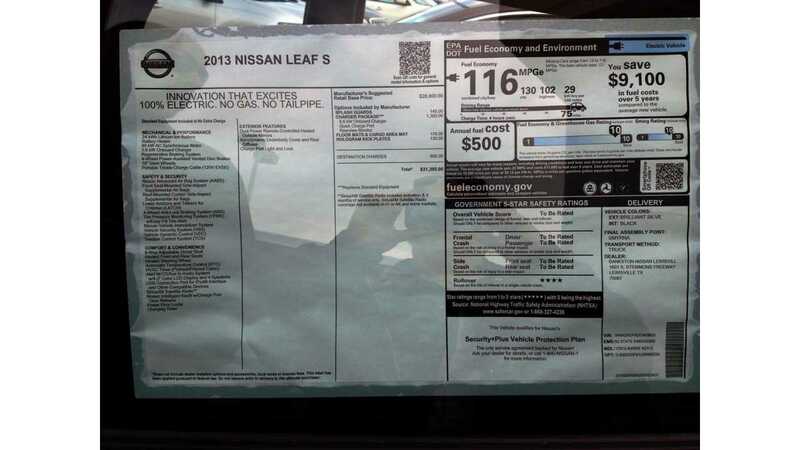 Annual fuel cost estimated by the EPA was adjusted down from $561 to $500, giving the 2013 LEAF an estimated "$9,100 in fuel savings over 5 years" when compared to the average vehicle. 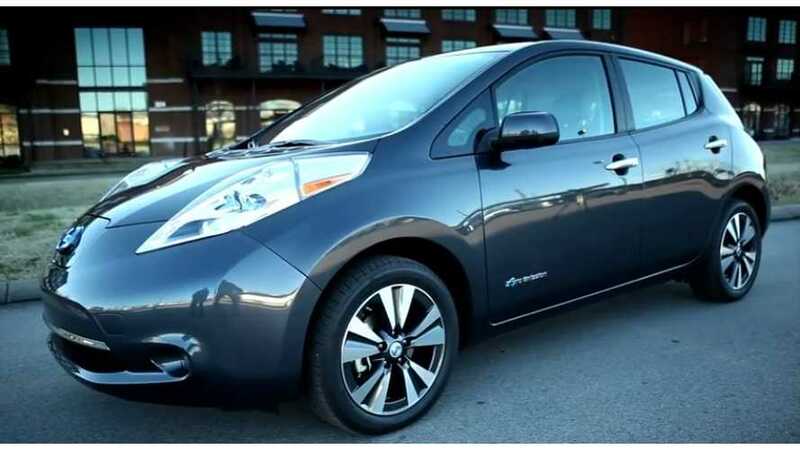 The new 2013 Nissan LEAF is available from $28,800, or $199/month. You can find all the details on the new lineup, including the new, entry level S model, here. "The EPA portion of the vehicle Monroney label now displays an average of the two estimated ranges when charged in these two different modes. EPA labels on prior model year vehicles reflected an estimated range based solely on a 100 percent battery charge. It is Nissan’s experience that many customers elect to use the vehicle’s default Long Distance Mode charge setting and charge their vehicle to 100 percent for maximum range. Nissan’s new battery capacity warranty (~70 percent range covered for 5 years/60,000 miles, whichever comes first) provides peace of mind to do so. EPA testing of the MY13 LEAF when charged to 100 percent in the default Long Distance Mode results in 84 miles of estimated range on a single charge...the range improvement largely can be attributed to refinements made to the MY13 LEAF’s regenerative braking system, reduction in vehicle weight and enhanced aerodynamics. Customers who choose the Long Life Mode on the MY13 vehicle should know that the EPA testing methodology resulted in an estimated range of approximately 66 miles based on a single charge. Because of the vehicle owner’s ability to change the default 100 percent charging mode to the 80 percent Long Life Mode (which some current owners chose to do), the EPA decided the EPA label should display the mathematical average of the two modes using their testing methodology, which results in 75 miles of estimated range in a single charge."